IMCO is an independent, investment management organization that operates at arm’s length from government and its members. It is guided by a highly experienced, professional board of directors. Mr. Leith spent over 25 years with CIBC World Markets, based in both Toronto and London, England and has extensive experience in debt and equity markets, corporate banking, government finance and mergers and acquisitions. Until February 2009, he was Deputy Chairman and Managing Director and head of CIBC World Markets’ Investment, Corporate and Merchant Banking activities. 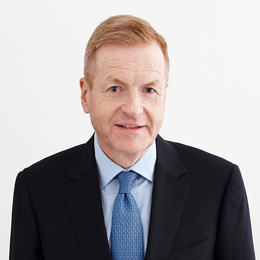 Mr. Leith serves as Lead Director of Hudson’s Bay Company, and served as a director of Yellow Pages Limited, from 2012 to 2018. From 2010 to 2017, he was the Chair of the Board of Directors of Manitoba Telecom Services Inc. He served as Special Advisor to the Federal Minister of Natural Resources on the restructuring of Atomic Energy of Canada Limited (AECL), from 2009 to 2011. 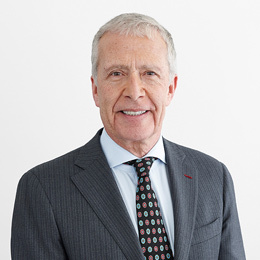 Mr. Bertram is the retired Executive Vice President, Investments of the Ontario Teachers’ Pension Plan Board, a position he held from 1990 to December 2008. He led Ontario Teachers’ investment program and had oversight of the pension fund’s growth to $108 billion from $19 billion when it was established in 1990. 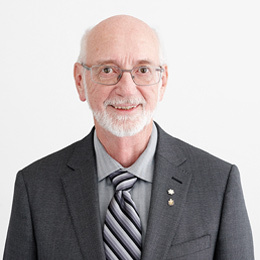 Mr. Bertram is also a Fellow of the Institute of Corporate Directors and an Officer of the Order of Canada. He is a member of the IRC for Strathbridge Capital funds, a director of the Strathbridge closed end funds and a member of the Alaris Royalty Corp board of directors. He is also a director of several not-for-profit Boards and societies. Mr. Mackenzie is principal in his own economic consulting business and a Research Associate of the Canadian Centre for Policy Alternatives. He has worked for over 40 years in the trade union and non-profit sectors, as well as in all three levels of government. He is past Chair of the Atkinson Charitable Foundation and was a member of the Ontario Teachers’ Pension Plan Board from 2007 to 2014. Mr. Mackenzie is a member of the Institute of Corporate Directors. 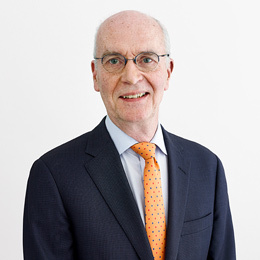 Mr. Mackenzie served on Ontario Pension Board’s (OPB) Board of Directors for almost 14 years and during that time served as Chair of its Pensions Committee as well as sitting as a member of its Investments Committee. Ms. McMorrow is a recently retired Assurance Partner at Ernst & Young where she served as Canadian leader of Ernst & Young’s (EY) Strategic Growth Markets and National Director, Entrepreneur of the Year Awards. She was a senior partner in EY’s Assurance practice until 2016 and held a number of senior leadership roles over her 38-year career at EY. Ms. McMorrow serves on the board of Wellspring Cancer Support Foundation (Vice Chair) and is a member of the board of Plan International Canada. In 2015, she was recognized by WXN as one of Canada’s Most Powerful Top 100 as a Trailblazer and Trendsetter. Ms. Moss is a senior executive with over 20 years of business experience leading legal, human resources, and strategy and corporate development functions within a global publicly traded company. 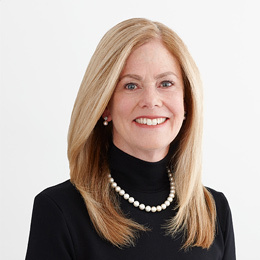 She has expertise in strategy development, executive compensation, talent management and succession planning, CEO performance measurement, and leading large, complex corporate legal transactions. She has strong knowledge of corporate governance, as a Board member and as an executive presenting and reporting to a Board. She has been a partner at a major Canadian law firm, and an executive vice president of CIBC. Ms. Moss is a member of the board for Minto Apartment REIT, where she is the chair of that board’s nominating and governance committee. She was also recently appointed as a director for Ontario Health. 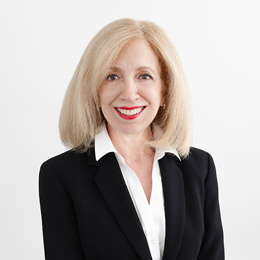 Ms. Sera is an experienced corporate director who served on the Board of the Ontario Pension Board (OPB) for 12 years, nine as Chair of the Board and Chair of OPB’s Investments Committee (2007 – 2016). She is currently Chair of the Board of Dream Industrial REIT and a member of the Boards of Equitable Bank, Dream Unlimited Corp and the Ontario Financing Authority. 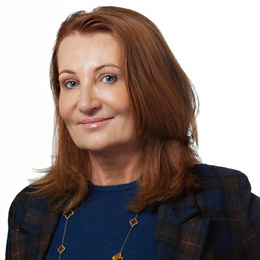 A former investment banker with more than 25 years’ expertise in debt and equity markets, corporate finance, mergers and acquisitions and corporate governance, Ms. Sera’s career has included senior positions with National Bank Financial, First Marathon Securities and CIBC. Mr. Tripp was a capital markets and financial services executive with experience building and leading global investment and corporate banking, trading products and treasury operations businesses. From 2008 to 2014, he was the President of BMO Capital Markets. 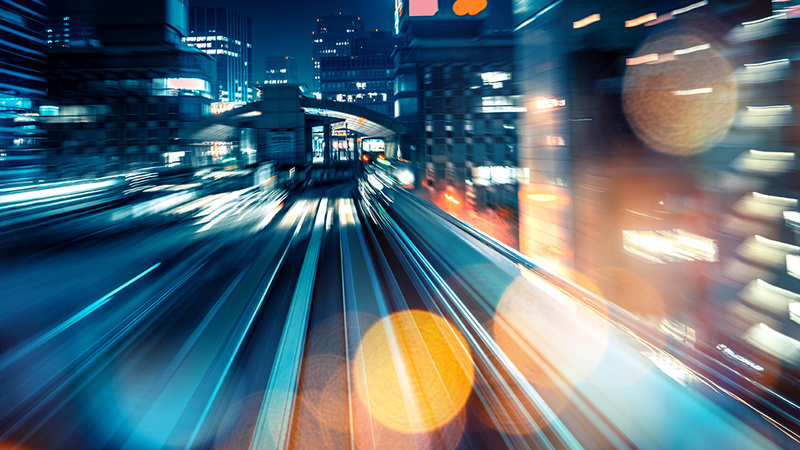 He served as a member of BMO Financial Group’s Management Committee with responsibility for the bank’s dealings with corporate, institutional and government clients. Mr. Tripp is an experienced director with a diverse governance profile, highlighted by current and past memberships on both corporate and not-for-profit boards including TSX Group and Michael Garron Hospital.